Sony has confirmed the full list of new features in the PS4 5.50 firmware update,which is now available to download, including PS4 Pro supersampling and the ability to import custom wallpapers via USB. 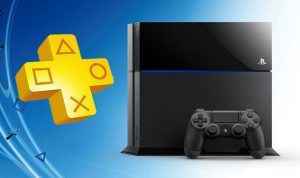 The PS4 5.50 update rolled out on Friday to invited users, and numerous new features were uncovered. Some of the features we were hoping for in the latest PS4 firmware upgrade include the PSN Name Change feature, a PlayStation Store wishlist and the ability to gift games. However, it looks like none of those are going to make the cut. 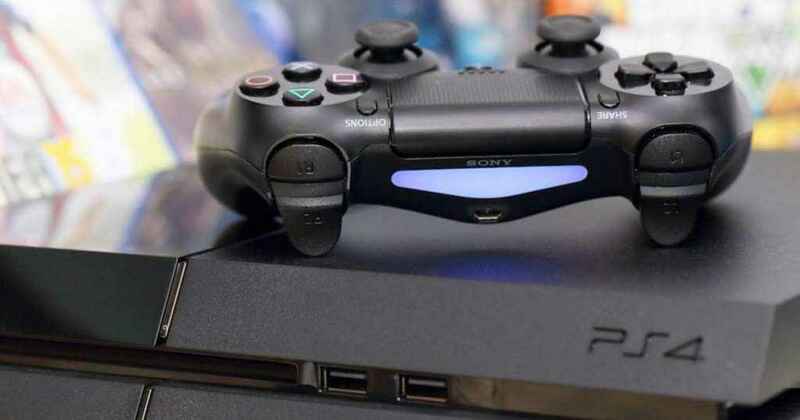 Aimed towards families, you'll now be able to manage the playtime of your children on PSN. There's a new option in Settings called Family Management where you can set how long they're allowed to play for, and even restrict them to playing during certain times of the day. The feature will also be accessible via the PlayStation app and via your PlayStation account on your PC browser. Sony writes: “If you ever want to quickly access specific friends in your custom list, you'll be able to do so via the pulldown menu under the Friends tab in Quick Menu. You can also see who's currently online”. Easier way to find your friends in firmware update 5.50. There's also a new shortcut feature relating to music. You can now control the volume button by pressing ‘square' if you're using Spotify. You can also control the volume with ‘square' when listing to music via the USB Music Player or Media Player, as well as press ‘triangle' to pause. 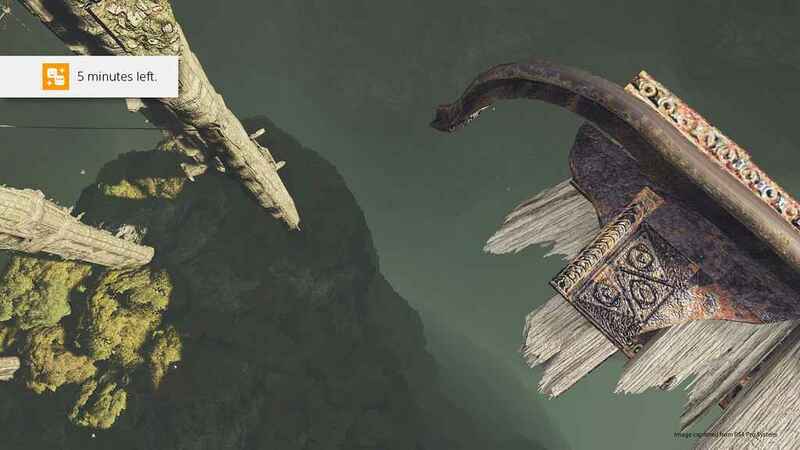 You can now import custom PS4 wallpapers directly from USB. We've get a great selection of PS4 wallpapers and themes that you can stick onto your USB, so check them out! Even better, you'll be able to crop them so they fit your dashboard perfectly. You'll find a new option in Settings > Themes > Select Theme > Custom > Select Image > USB Storage Device. PS4 Team Tournaments have been around since PS4 update 5.0, but there's now the ability to customize your teams page. Using USB you can now show off your team's logo or change the background! PS4 Pro supersampling can change frame rates in PS4 games. Essentially, this means that you don’t need to buy a 4K TV to enjoy a boost in the visual quality with your PS4 Pro, though games on 4K TVs will still look better. However, there may be a downside to this new feature in update 5.50. 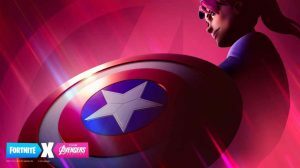 According to the warning in the beta phase it states: “Results may differ depending on the games. In some games, image quality may not improve, or the frame-rate may change”. So, with some PS4 games you may forfeit game performance in favor of better visuals. 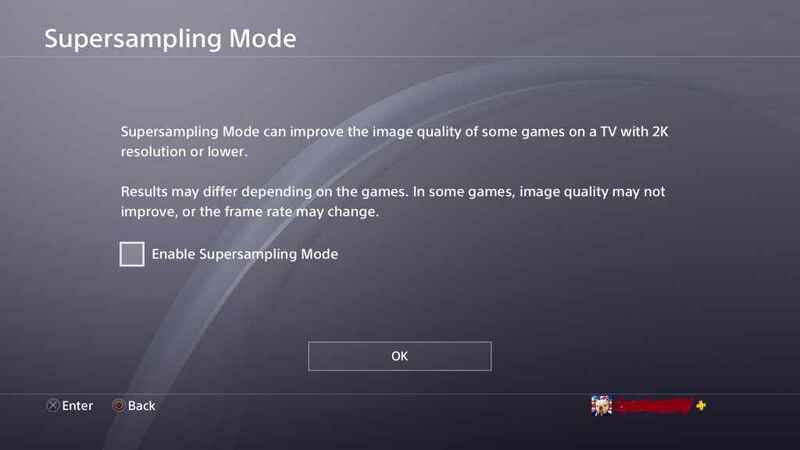 Of course, the choice is yours as PS4 Pro supersampling is an optional feature. You’ll need to tick a box to enable the mode. If you already own Sony’s latest console, then check out the current batch of PS4 Pro Boost Mode compatible games. Boost Mode essentially boosts the framerates of non-patched PS4 Pro games. Another feature of the new firmware update that will allow you to keep things tidy is the ability to hide your beta and demos in the library section, as well as unwanted games. 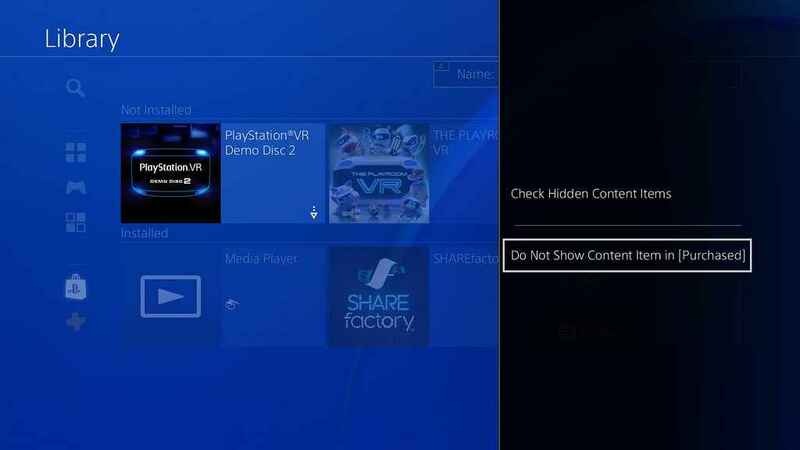 This means that your PS4 library will be much more streamlined and clean, so you keep all those PS4 exclusives easily accessible and hide all those old betas and demos. 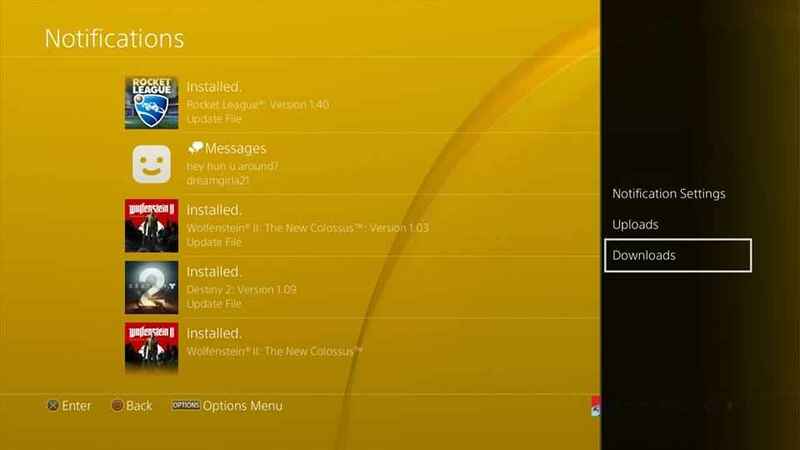 You can now hide apps in PS4 update 5.50. 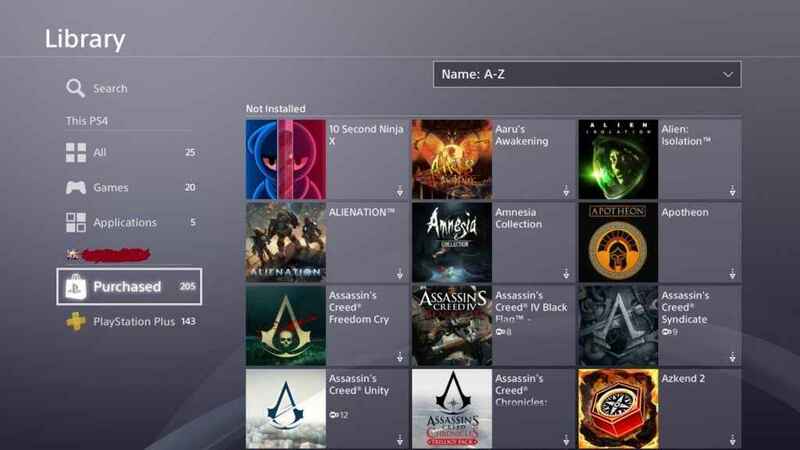 Not only that, but in the side-bar on your library page you’ll now noticed that games purchased directly from the PlayStation Store, and games downloaded as part of your PlayStation Plus members will be filtered. 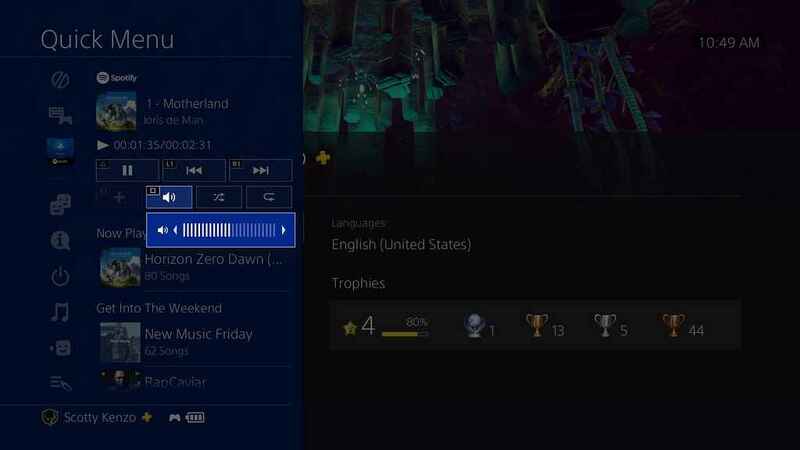 PlayStation Plus and Purchased games being shown separately in your PS4 library. Prior to PS4 system software update 5.50 you couldn’t delete all your notifications. They would hang their forever – even spam messages from people that are totally inappropriate. Now you’ll be able to spring clean your notifications and keep things nice and tidy. Like the ability hide games in your library, this is a quality of life update. Though it may be insignificant to some users, it’s been a much-requested feature over the years. Anything Else In The New PS4 5.50 Update? We’re hoping that more features will be discovered over the next few days during the PS4 update 5.50 beta. 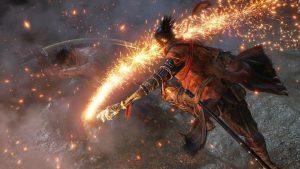 It’s also possible Sony may drop other features into the mix at release. I’ve never been interested in the idea of changing my PSNID, but I can see why others are. That being said, I wish there wasn’t so much focus on it at every possible update, as if it’ll be the best thing to come to PS4. There are much better features for them to add that I’d rather were focused on. Definitely not the best thing to come to PS4, but a feature that Sony are crazy to not have implemented earlier. I’d happy pay £5 – £10 to change my PSNID. pretty much every time there is a major update for ps4 , people keep thinking its going to have name changes , even though there wasn’t even a rumor of it coming. people keep making these rumors up and getting peoples hope up. The rumour was there actually better than that. On last PSX Shawn said they are working on it and if all good it will come at PSX this year. I couldn’t care less, would love to be able to move my profile to different region. I want the option to hide content from the home screen, like TV & VIDEO, Browser, PS Now, PS Vue, PS Live etc. I’d love to hide all those things i don’t ever use. It would be better to delete them and being able to download them via the store if for some reason you need them back, that way you don’t have to scroll through all those, and the home screen would be more clean. Why don’t you just go now if that’s such a big deal to you, as you clearly don’t care about the games?